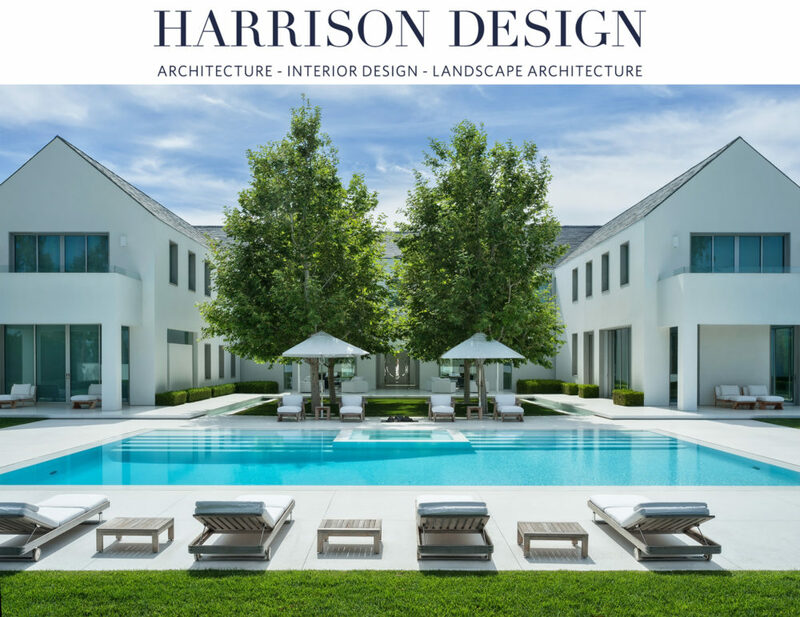 Harrison Design is dedicated to one principal idea: architecture should be beautiful and highly functional. 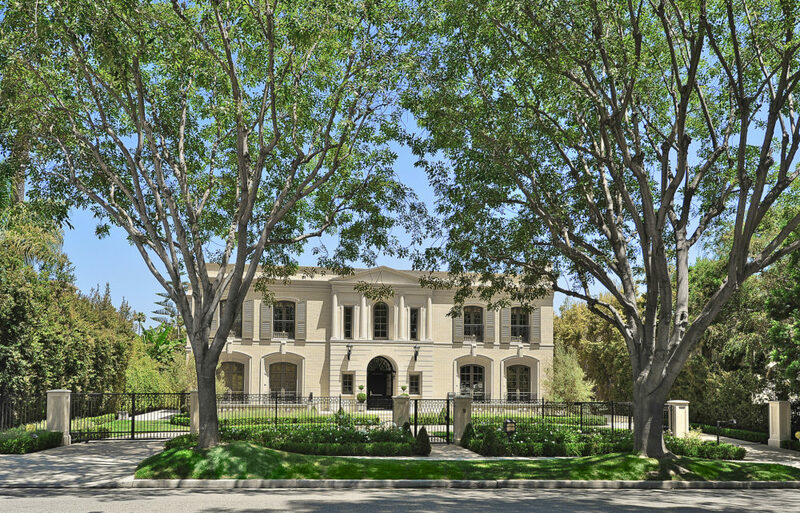 From high-end custom residences to townhomes and specialty commercial projects, the award-winning firm creates homes inspired by the best of classical architecture. Founded in 1991, each of its seven US offices upholds excellence in design and workmanship, client relationships and project execution. The team is equally skilled in the design of new projects, complex renovations and historic preservation. Harrison Design's Los Angeles office opened in 2007 and is led by Anthony Spann, AIA, after leading his own firm and our Santa Barbara practice. The office boasts over 20 employees, who focus on high-end residential architecture, interior design and landscape architecture, as well as select commercial projects. Principal Jesse Harrison leads its business development. Tony currently serves on the Design Review Commission of the City of Beverly Hills.